Strong focus on core physical fitness and conditioning. Students learn fundamental throwing and groundwork techniques. 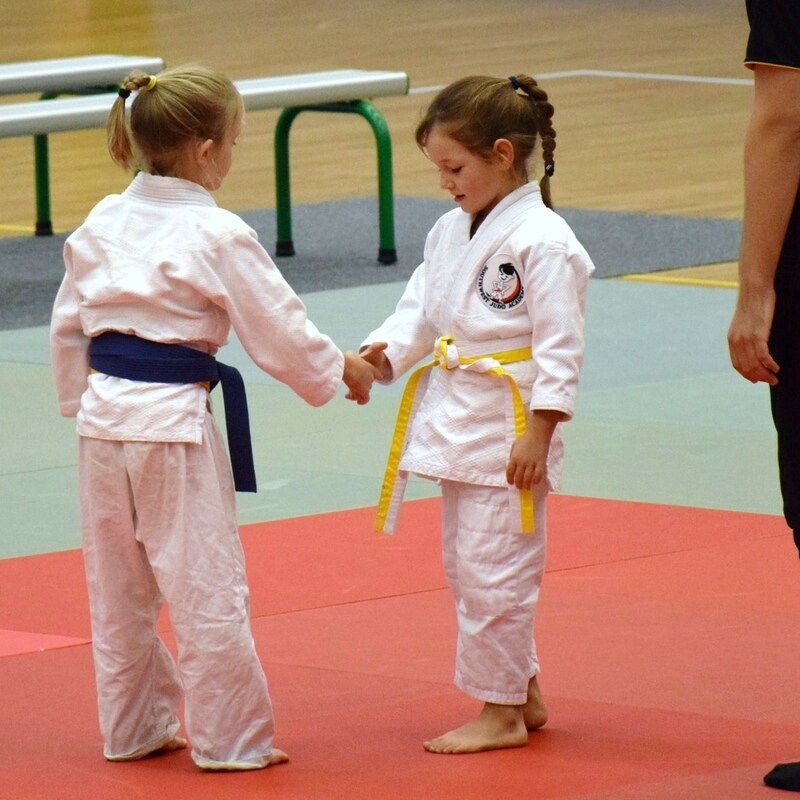 Discipline is based around the Spirit of the Dojo. 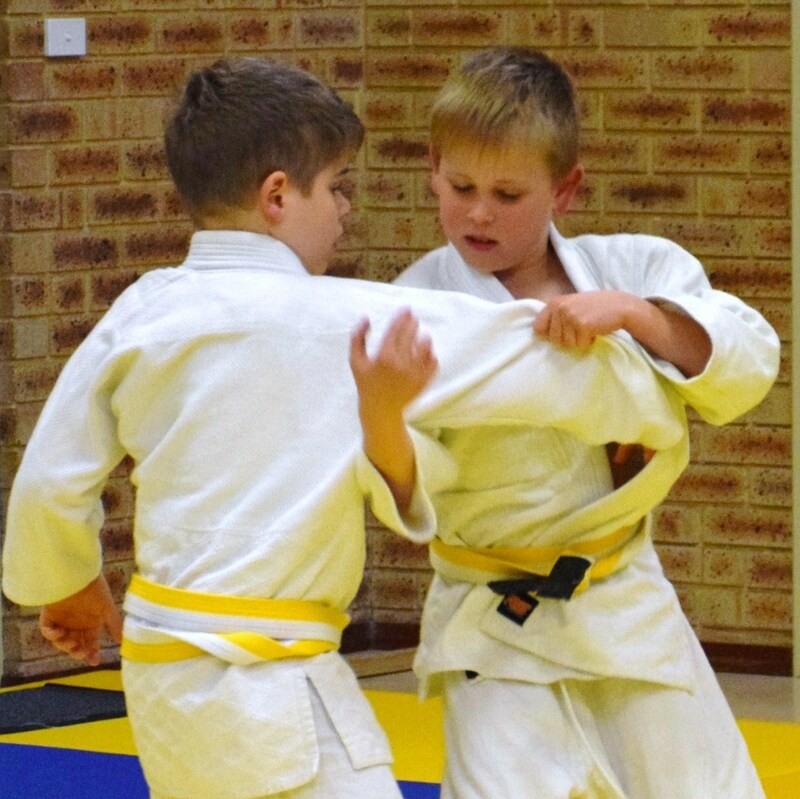 Our children's classes for 5-12 year olds are very active. 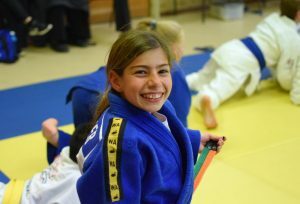 There is a mix of fun, game-based activities and focused technical work. 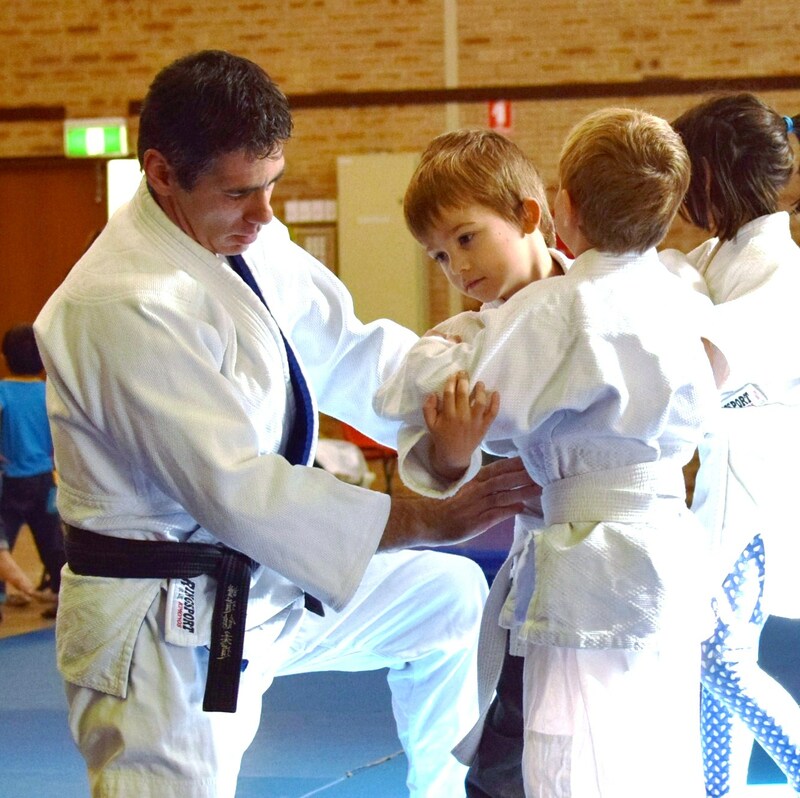 Children are encouraged to work hard and achieve their best. 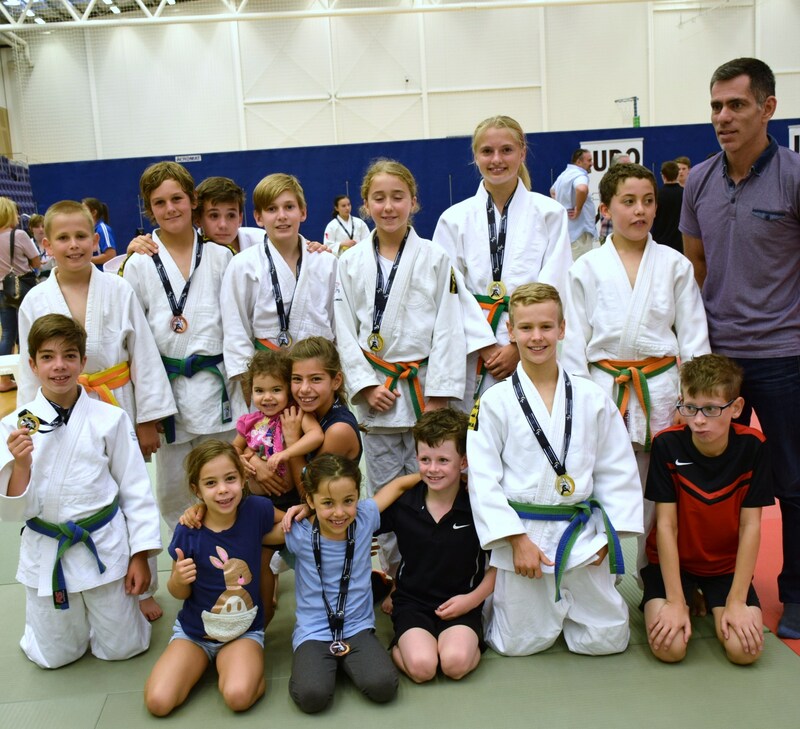 Technical tuition is based on the National Grading Syllabus of Judo Australia and grade testing is conducted on a regular basis to allow children to measure their progress. When ready, students are encouraged to take part in local and state level competitions. 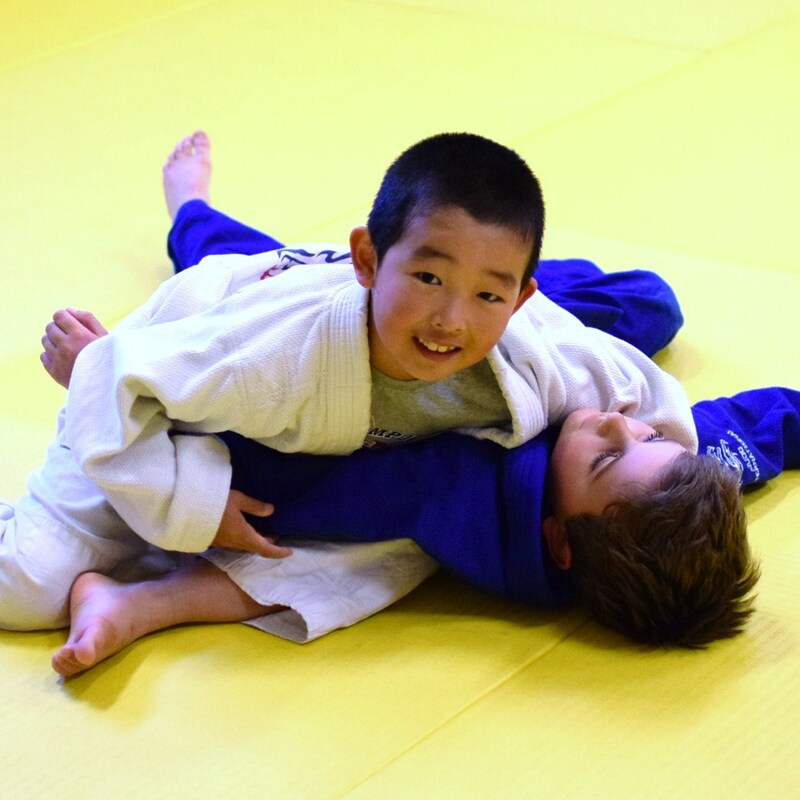 Class sizes generally range from 10 to 20 students with 2 to 4 instructors. 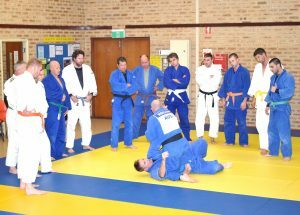 Activities include a wide range of core fitness, strength & conditioning exercises mixed with technical work, groundwork and randori. Students are expected to follow instructions and try their best. Students should bring a water bottle to class and ensure they have been to the toilet before class starts. All accessories such as jewelry and watches must be removed for training. Finger & toe nails should be short and girls should tie long hair up. 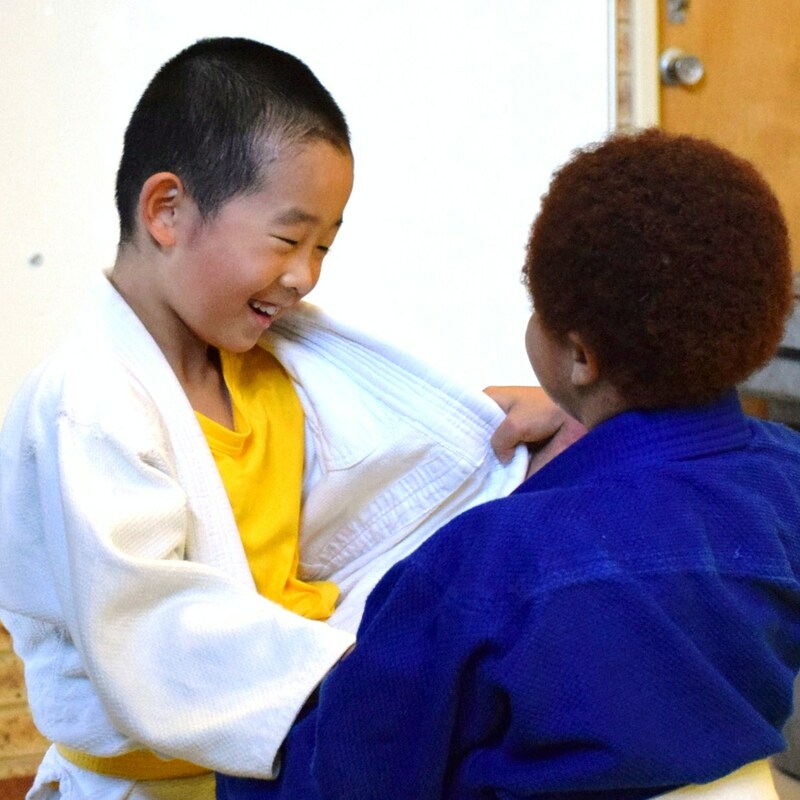 Students are free to attend any or all of the classes each week and pay on a casual or monthly basis. 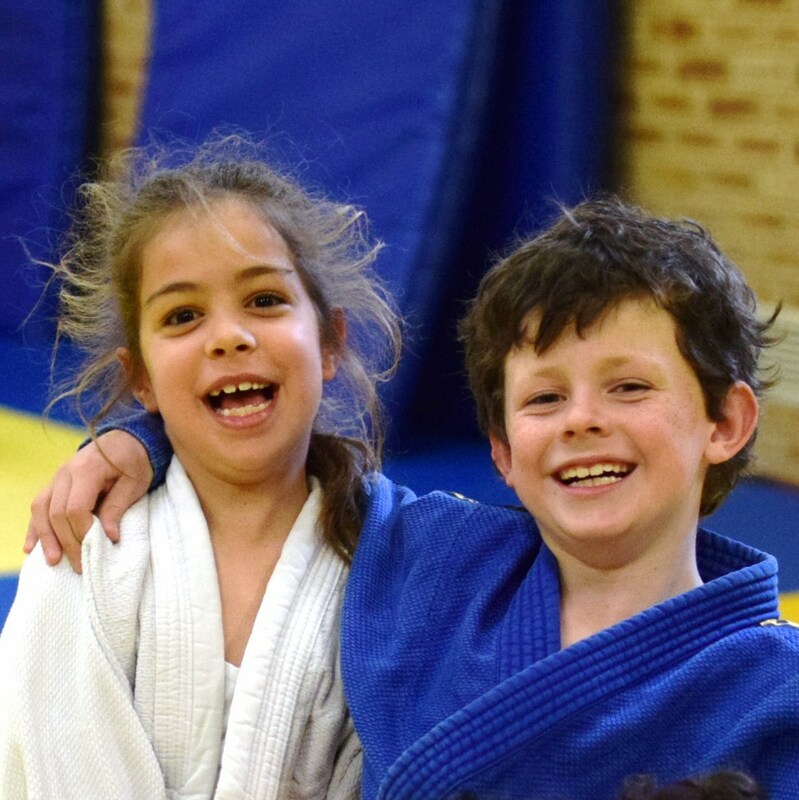 Copyright © 2019 JUDO INTERNATIONAL. Powered by WordPress and Themelia.